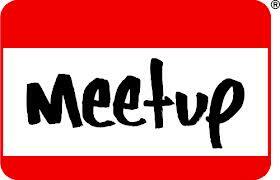 A quick post to let you know that the February meeting of Cornwall Social Media Café has been confirmed for Tuesday 8 February, from 6.30pm at Vertigo in Truro. As well as being a great opportunity to catch up with CSMC members old and new, there will also be some exciting news about the forthcoming Cornwall Twestival Local event on March 24th. Mark Smith has kindly offered to take on the role as lead organiser of Cornwall Twestival and will be on hand to update everyone with the plans for what promises to be a great event in aid of an excellent cause. 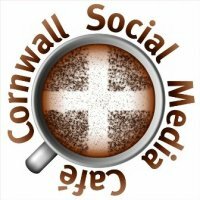 If you’re into social media – for work, study or play – and you’ve never been to a Cornwall Social Media Café meeting before, we’d love to see you. Each month CSMC brings together a great crowd of people from Cornwall’s business, academic, media and public sectors – sometimes just for informal networking and sometimes to hear a guest speaker talk about an interesting aspect of social media and the digital world. Membership is free – all we ask is that you register your attendance in advance so we have some idea of numbers on the night. Look forward to seeing you on the 8th!